A portion of the proceeds from this course will be donated to spcaLA! Ivan Biddles has over 30 years of success as a CTO, principal architect, designer and developer. He has worked on flight simulators and operating systems, embedded devices and mobile and cloud applications, He has dedicated considerable time to training and mentoring other developers because of his passion to pass on all he has learned to the current and next generations of computer professionals. Ivan is a CSM and CSD and holds an MBA and MS in Computer, Systems and Data Science. Attendees should have some programming experience and should bring a laptop with them. 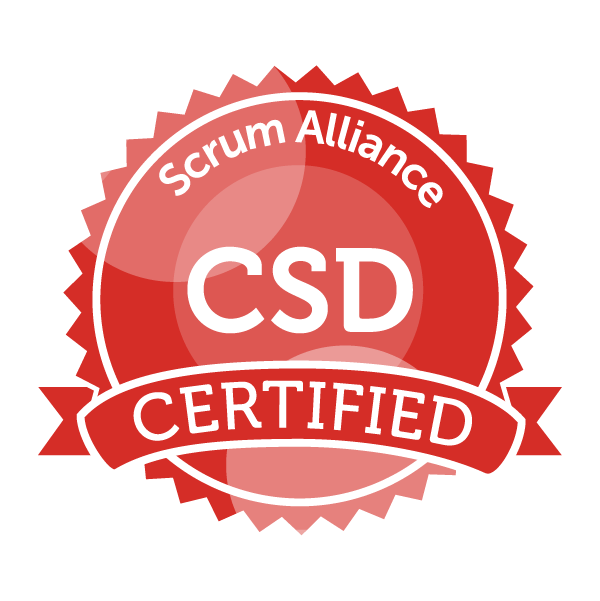 Students seeking a Scrum Alliance CSD certificate can complete either track to earn certification. Thus, upon completing this course, current Certified Scrum Masters® will be immediately eligible to be awarded the certification of Certified Scrum Developer®. Others become eligible upon completing a one-day Introduction to Scrum course and a one-day Technical Elective, both available through Scrum Adventures, or by completing the Certified Scrum Master® course and examination. 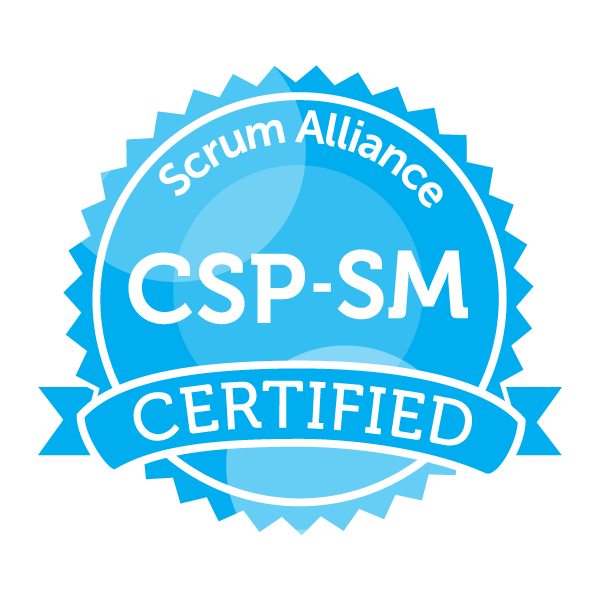 This course earns 24 Scrum Education Units (SEU®) with Scrum Alliance®. SEUs can be used for earning and renewing your CSP®, CEC, and or CST®.